As Rwandan President Paul Kagame — an ethnic Tutsi who has been in power since 2000 — runs for another seven-year term, many Rwandans, particularly ethnic Hutus, share Nduwimana’s fear. They see a government that is crushing dissent ahead of the election. And they worry that their country is turning into a one-party state: Following a 2015 referendum to extend term limits, Kagame can now legally remain in power until 2034. Seventeen years is a long time for one leader to run a country, but not everyone in Rwanda is ready for change. Many would like to see Kagame in power as long as possible. During a recent campaign stop, business almost came to a standstill in Kigali after thousands of Kagame’s supporters turned up, waving placards and wearing T-shirts emblazoned with his face. Party supporters cheered and danced to the tune of the newly released songs by the local artists praising Kagame for his achievements during his term in office. 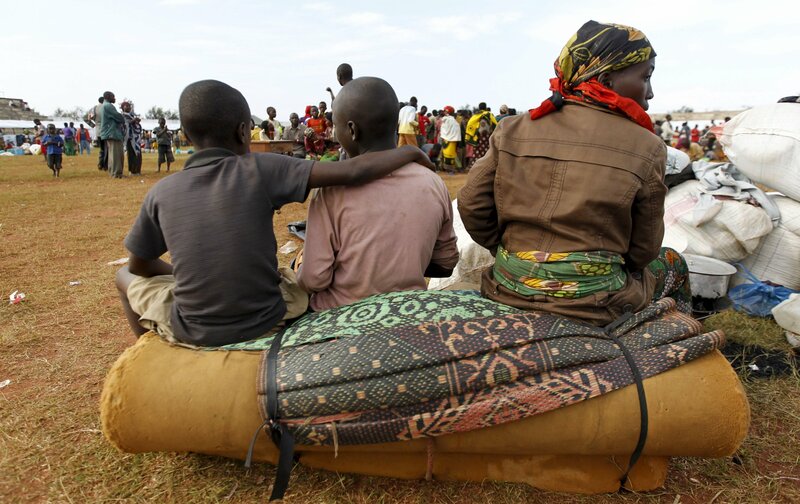 Barely a generation after the 100 days of violence during which extremist Hutus murdered more than 800,000 Tutsis and moderate Hutus — often by hacking them to death with machetes — political opposition in Rwanda still breaks down largely along ethnic lines. Many Rwandans, particularly Tutsis, are grateful for the vital role they believe Kagame played in ending the massacre in 1994, when he led the Tutsi troops of the Rwandan Patriotic Front, which defeated the Hutu government responsible for the killing. Others, regardless of their ethnicity, think Kagame’s success in transforming Rwanda’s society and economy is reason enough to support him. Since taking power, he has introduced free basic education, brought high-speed internet to 95 percent of the population, slashed maternal and child mortality by more than 50 percent, boosted trade, reduced poverty and fought corruption — earning Rwanda the rank of third least corrupt African nation in the latest ranking by Transparency International. Though Rwanda still has challenges — per capita annual income is only $700, and between 30 and 40 percent of the national budget is foreign aid —the country is making progress: The projected growth rate for 2017 is an impressive 7 percent. 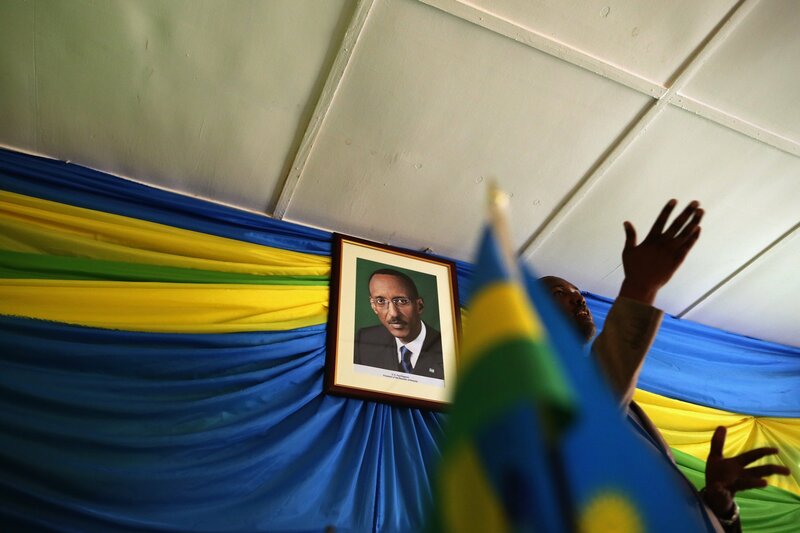 For some Rwandans, that stability is worth the lack of freedom that comes with one-party rule. For others, like Nduwimana, the good that has come with Kagame’s tenure is not worth the oppression they feel. Human Rights Watch has accused Kagame’s government of cracking down on dissent before the vote in August, documenting a series of arrests and detentions of individuals with suspected links to government opponents. Rwandan authorities have forcibly disappeared opposition leaders and activists by denying that they are keeping them in custody or refusing to disclose their whereabouts — there is still no news, for example, about activist Illuminée Iragena who went missing last year. Human Rights Watch has also accused the government-appointed media council of shutting down independent newspapers and radio stations for publishing and broadcasting critical views. 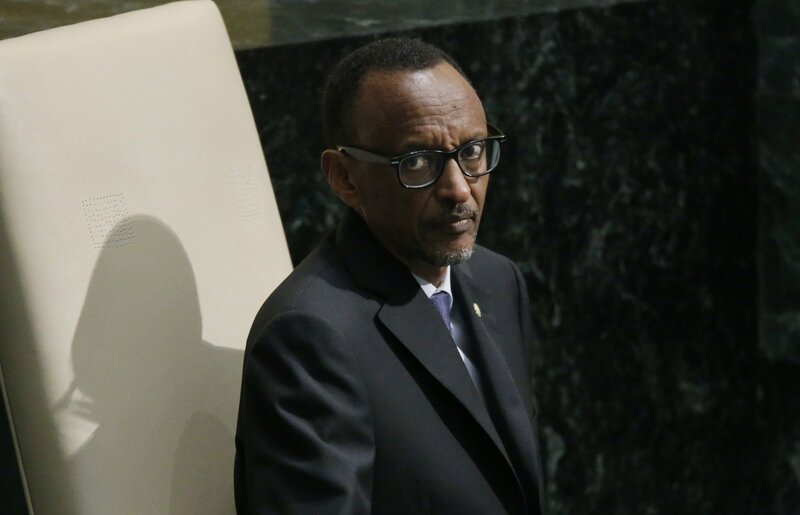 And despite Rwanda’s efforts to keep ethnic division out of politics — it is illegal to ask a citizen his or her ethnicity, and the constitution prohibits forming political parties based on tribal affiliation — critics say Kagame has exploited the country’s painful history, under the guise of genocide prevention, as a strategy to limit competitive politics in the country. Nine out of the 11 registered political parties have said they would back Kagame instead of fielding their own candidates. The two most prominent opponents are Frank Habineza, leader of the Democratic Green Party of Rwanda, launched in 2009, which advocates for a democratic Rwanda, and Diane Rwigara, an independent also running on a platform of democratic reforms. That may be because others are afraid. 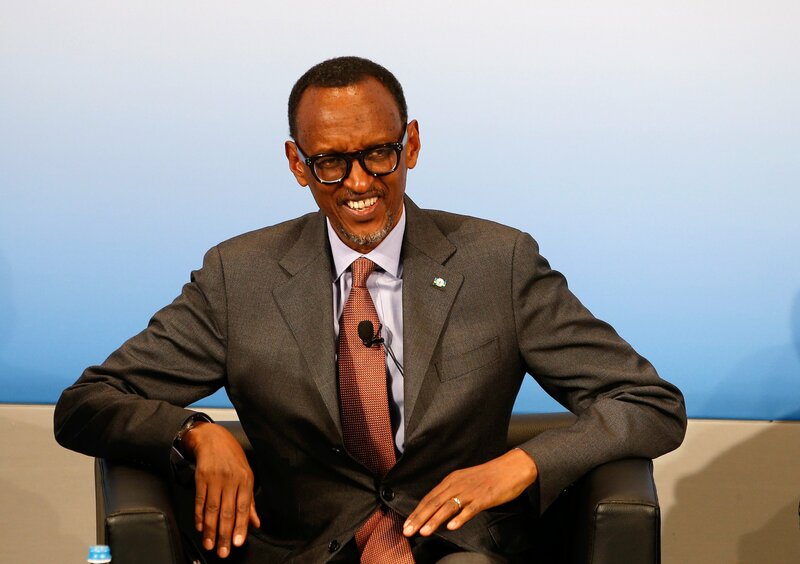 “Kagame and his ruling party has remained ruthless to political opponents over the years, curtailing their freedom, with consistent reports of killings, disappearance and imprisonment,” says Peter Wafula Wekesa, a political scientist at Kenyatta University in Nairobi, Kenya. Rwigar , 35, a Tutsi women's rights activist, businesswoman and daughter of deceased Kigali tycoon Assinapol Rwigara, agrees. “Everybody is scared to express themselves because they are too scared of the ruling party,” she said at a press conference in May. Even so, she has been brave enough to publicly criticize Kagame’s party. The fact she’s still running shows there may yet be hope for Rwanda’s democracy.